Valuframe - The Economy Aluminium Profile System. 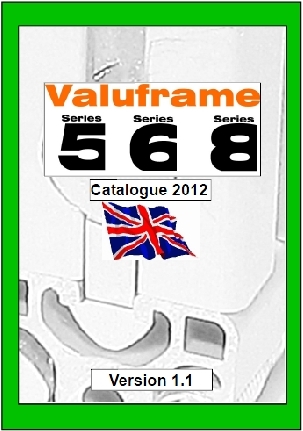 Slot nuts for use in Valuframe 6mm slot profile systems are specially designed to fit securely in the 6mm profile slot. 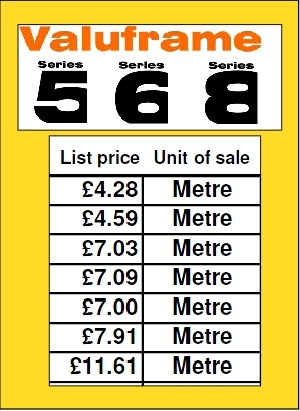 The 6mm slot nuts are strong and we recommend for the vast majority of applications that you use the highlighted items below. 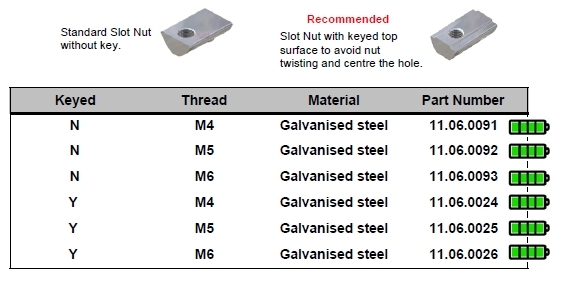 Valuframe slot nuts can be inserted into the profile slot from the profile end, but also through the front of the slot as shown below. 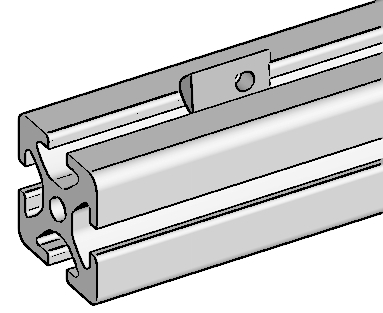 The sprung ball in the rear secures the Slot Nut in position when inserted into vertical profiles without the need for additional shims or springs.